Tee Technical is dedicated to resolving cladding and curtain walling problems for commercial and residential buildings. Providing a specialist survey, investigation and remedial repair consultancy service. Our priority is to help you resolve these issues by preparing surveys specifications and providing advice that is easy to understand and helps you to take the right course of action. 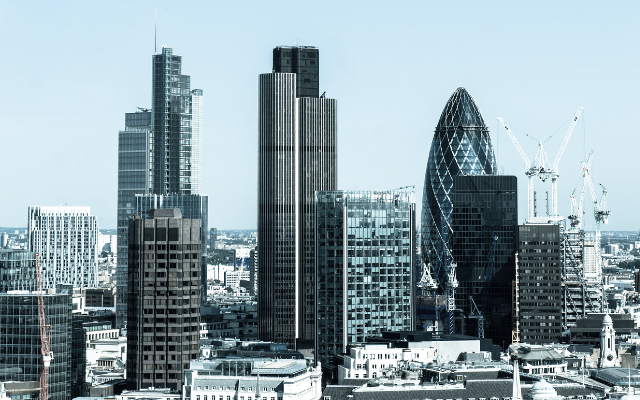 Our services relate to due diligence, asset management, defect investigation and expert witness activities associated with the cladding, windows, glazing and supporting structure of primarily existing buildings. Andrew Tee is a chartered civil and structural engineer wholly working in the field of specialist building surveys, investigations, repair specifications and acting as an expert witness. 30 years experience of commercial and residential building construction. Andrew has extensive experience as an expert witness on a wide range of building defect matters having prepared numerous expert reports and giving evidence in court many times. Tee Technical provides a specialist survey, investigation and remedial repair consultancy service for building surveyor, property owner, property investor and lawyer clients.